IMPOSSIBLE CARD!!! 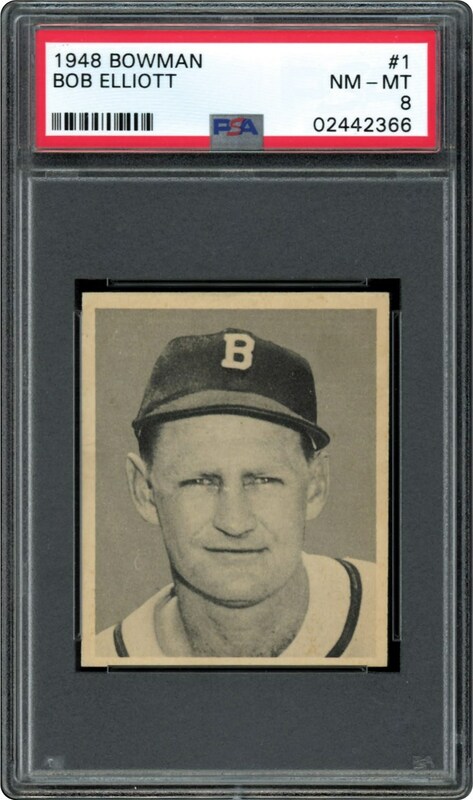 Offered in a PSA 8 NM-MT holder is this #1 card from the B&W 1948 Bowman Baseball Set. 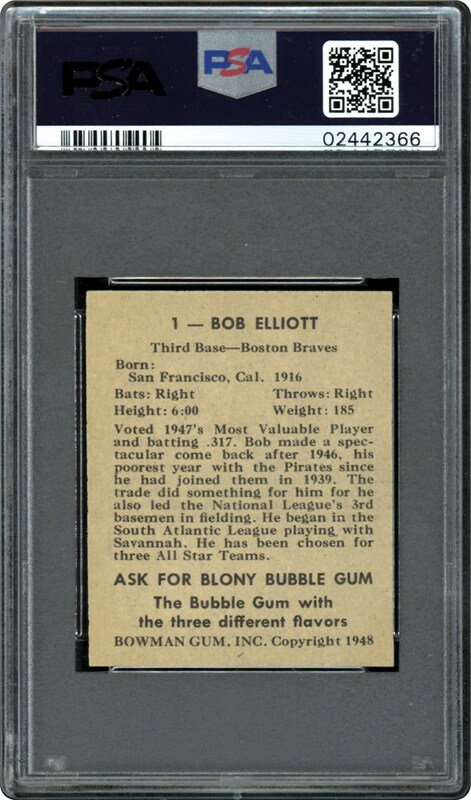 No 10's graded, this one looks Pack Fresh!!! One to own for the collector who wants to upgrade!! !